Say good bye to soggy soaps and clogged soap dishes with the Air Dry Soap Saver! 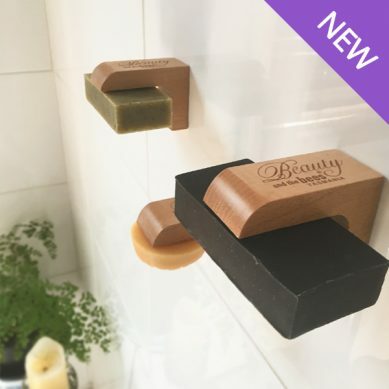 This magnetic, self-adhesive, wall-mounted soap holder is perfect for storing and drying your soap, shampoo and conditioner bars in between use in any room of the house. 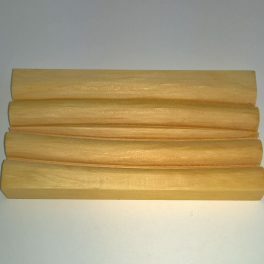 Made from sustainable Beech wood, the ‘buy-once’ Air Dry Soap Saver prolongs the life of your soap, shampoo and conditioner bars while leaving your kitchens, workshops and bathrooms uncluttered and plastic-free! 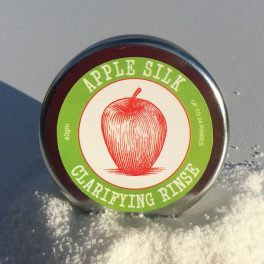 Detached metal disk (two included), smooth on one side, indented on the other, suitable for insertion into soap, shampoo and conditioner bars. Erecting the wall-mount using self-adhesive: peel paper backing off the self-adhesive pad and press firmly onto a clean, dry surface. Please note: allow 24 hours before first use to ensure the adhesive to fully harden (this is important). Erecting the wall-mount using screws: place screw into the hole provided on the soap-holder and screw into place using a drill. 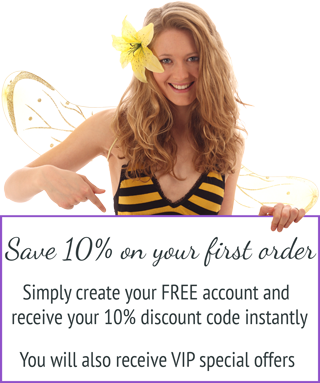 This method allows for immediate use. 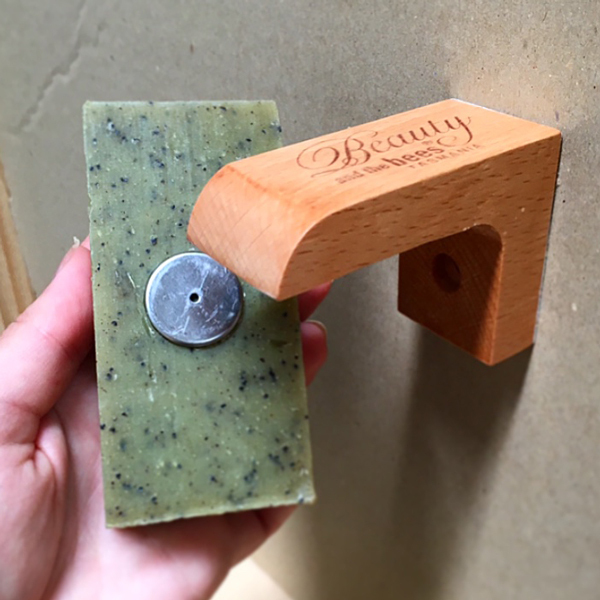 Using the holder: simply press the metal disc provided firmly into the middle of the flattest side of your soap (or shampoo, conditioner) bar. Once the metal disc is secure, snap it on to the wall-mount and you are done! 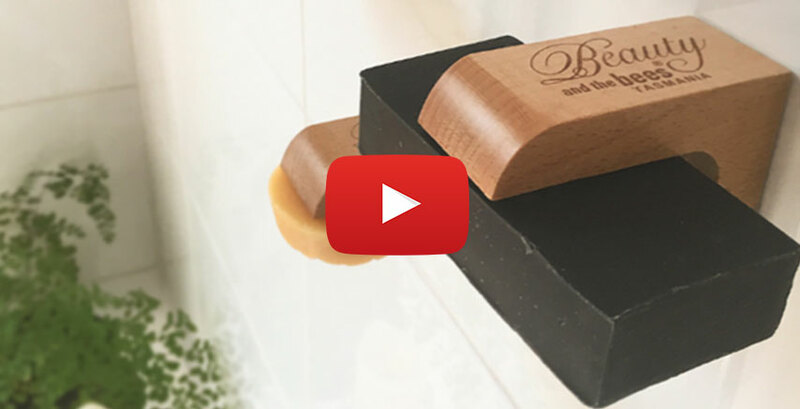 See the Air Dry Soap Saver in action! These work amazingly well. The sticky pad actually adheres well to tiles (I thought I would need to use the screws but don’t). 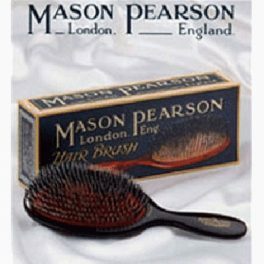 I’ve been using them for my shampoo , conditioner and soap bars for three weeks now and have already noticed a big difference in longevity of the bars. I also love not having to clean out soap dishes anymore. Thanks guys these are just great! 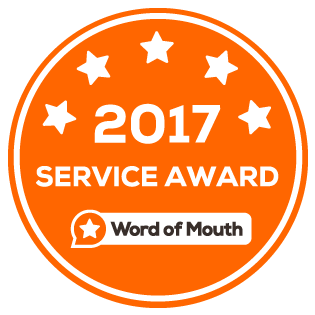 Thank you so much for taking the time to review our new Air Dry Soap Savers – we love them so much and we are thrilled to hear that you do too! 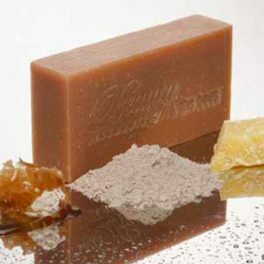 That’s great to hear you’ve noticed a longevity improvement with your bars and yes, it certainly helps not having a soggy soap and cloggy soap dish!